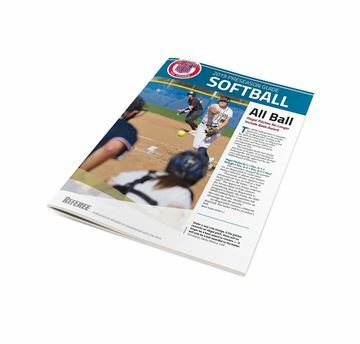 The only official source for college softball mechanics. 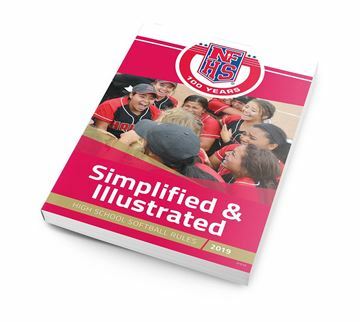 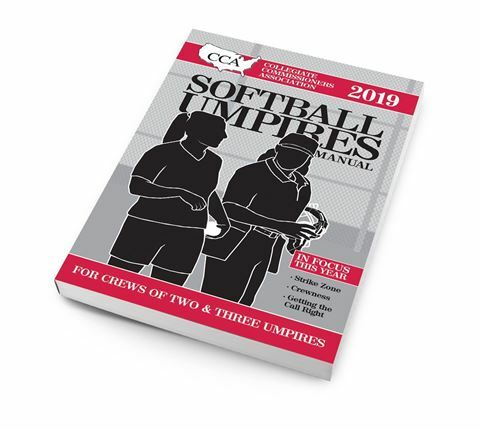 The only official source for college softball mechanics are the Softball Umpiring Manual from the CCA. 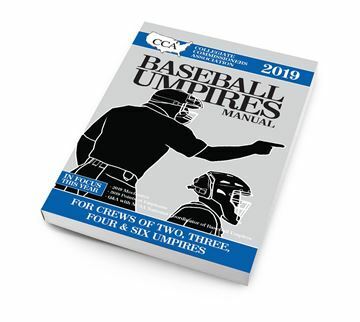 When you pair your rules knowledge with advanced mechanics, illustrated with MechaniGram® graphics from Referee, you will confidently be in the right place at the right time to make every call.